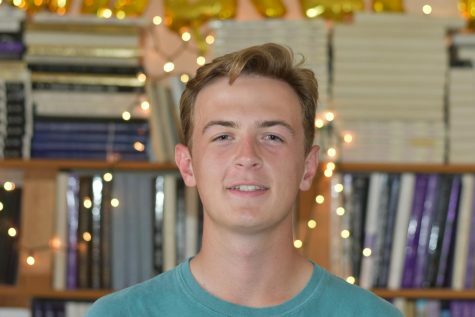 Lance Pelton is a senior and this is his first year on the Pantherette staff. He is also a member of the Paschal Golf Team. Outside of school, he enjoys fishing, hanging out with friends and watching Texas A&M football. He will be attending Texas A&M University starting this fall! Gig' Em!